Calabi–Yau manifolds (concretely, relating the conifold to one of its orbifolds). He also described the flop transition, a mild form of topology change, showing that topology in string theory can change at the conifold point. 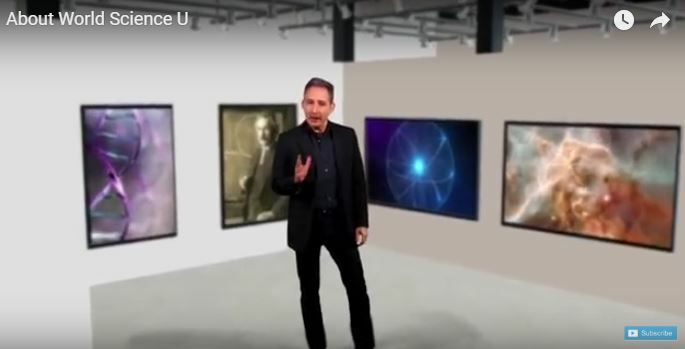 He has become known to a wider audience through his books for the general public, The Elegant Universe, Icarus at the Edge of Time, The Fabric of the Cosmos, The Hidden Reality, and a related PBS television special. Greene also appeared on The Big Bang Theory episode "The Herb Garden Germination". 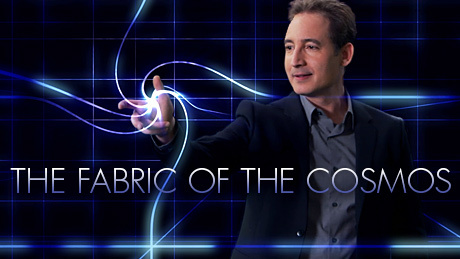 Brian Greene and an ensemble cast perform this new theatrical work tracing Albert Einstein's electrifying journey toward one of the most beautiful ideas ever conceived - the General Theory of Relativity. With state-of-the-art animation and innovative projection techniques, Light Falls illuminates Einstein's breakthrough moments, near misses, agonizing frustrations, and final emergence into the light, as one intrepid mind took on the universe...and won. © COPYRIGHT 2013 - 2019 UnifiedFieldTheory.Org / UnifiedFieldTheory.Net / UnifiedFieldTheory.US.